We Frameless Glass Australia have operated in the market in a couple of years and ensured that we provide that high quality Glass Pool Fencing services that makes us unique when you compare with other companies. We have experience in the market at the same time will ensure that the services we offer are of high quality when compared to what the market provides. 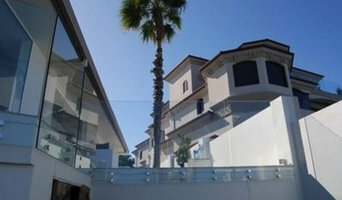 Why choose Frameless Glass Australia? We offer safe, fully licensed and compete installation that is unique when compared to what you can get in within the market. Since we operate in compliance with relevant Australian Standards and Building Code of Australia, we have ensured that we do provide that high quality services would match the standards given in within the market. We offer a wide range functional glass, stainless steel, aluminum products for stairs, showers, pools and balustrades for the buyers who need them. Stair manufacturing with a difference. Not just run of the mill. Staircase designs also vary greatly – from the offbeat to the grandiose – making it imperative that you work with a Collingwood Park, Queensland designer who understands your style and can work to your budget. From treads and risers, to balustrades, banisters and handrails, the Collingwood Park, Queensland professionals in this category can design, supply and install stairs or the components that will complete your stairway to heaven. 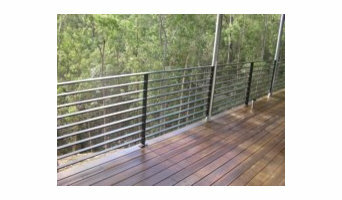 Whether you need to replace a handrail, want to update your glass balustrade, or need a complete stair installation, there’s a professional in Collingwood Park, Queensland who can help you through the process, from start to finish. 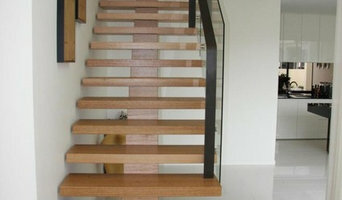 Find Collingwood Park, Queensland manufacturers, suppliers and installers of stairs on Houzz. Scroll through this page to find companies that manufacture, supply and install stairs in your area. You can browse their portfolios, read reviews and see how other tradesmen and homeowners rate their customer service, expertise and product. Here are some related professionals and vendors to complement the work of staircases & balustrades: Architects, Interior Designers & Decorators, Carpenters, Design & Construction Firms.